One day during my medical internship, I received a call that sent our family on a rollercoaster ride of emotion. My aunt Mary had just received the results of a mammogram. The results pointed to breast cancer with a high suspicion of malignancy. Mary's primary physician told her to schedule a follow-up with a breast surgeon immediately so Mary got an appointment, but not until two weeks later. Thanks to their star player, Johns Hopkins’ pancreatic surgical team has a batting average of .980. This is no small feat. A health system CEO once told me that anyone who tells you she knows what “population health management” means is lying. While I wouldn’t use similarly strong language to make that point, I have had many conversations with health system and health plan leaders about “population health management”, and through those conversations have come to understand that we do not nearly have a uniform definition of what the term even means. The absence of a uniform definition for population health management can be attributed to market variability, i.e. my population is different from yours, and therefore implies a different approach to managing it. In the event of a medical illness, we all want to feel that we will get to the “right” doctor – someone expert in diagnosing and treating our specific condition using the best and latest in medical knowledge. 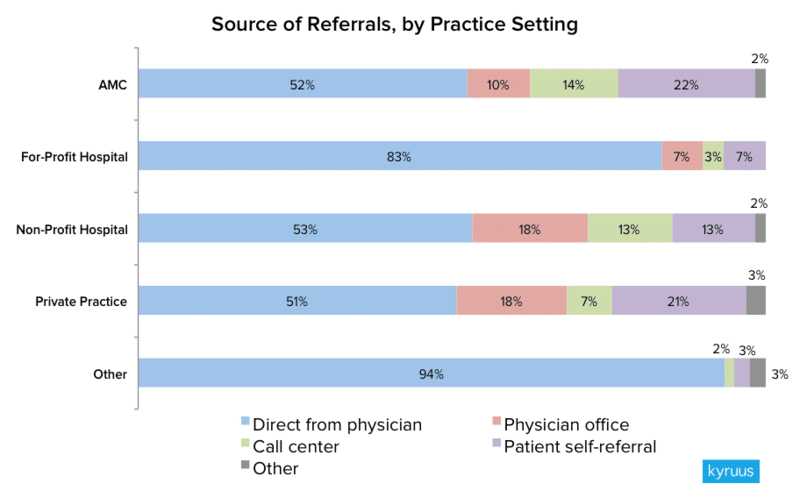 Not surprisingly, there is a large and growing body of evidence suggesting that the “right” doctor for a given patient is the one with the appropriate training and clinical experience in that patient’s condition. This is particularly true in specialist care where procedures are more common and conditions more narrowly defined. Kyruus Chief Product Officer, Julie Yoo, to speak with Dr. Michael Nochomovitz, President of University Hospitals Physician Services, on "Bridging Patients & Physicians With Big Data"
"Are you Visiting the Right Doctor? I recently read a few articles published by Kaiser Health News that clearly articulate the push by hospitals and health systems to market themselves more aggressively to patients. The methods aren’t new to the marketing discipline; in fact, credit card companies, supermarkets and many other businesses have been using these practices for years. 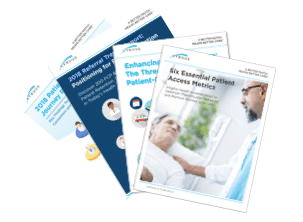 What’s new is that hospitals are using these tactics to recruit patients and establish loyalty to facilities in the event that medical services are needed. Some people see this as questionable behavior on the hospitals behalf. As a marketer, I think this is smart business. If it helps a patient receive preventative care to head off a medical problem in the future, or leads to an improvement of quality of life while also benefiting the hospital, I’m all for it.